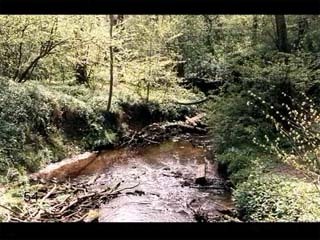 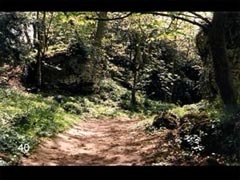 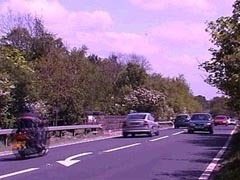 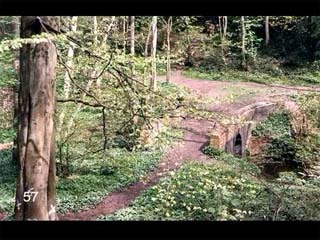 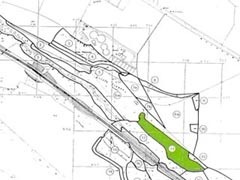 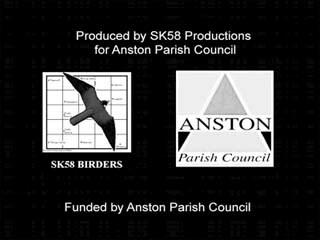 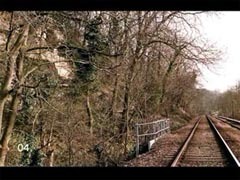 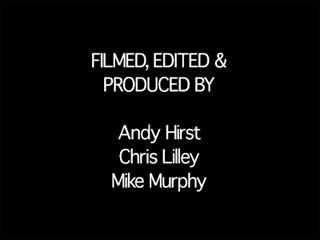 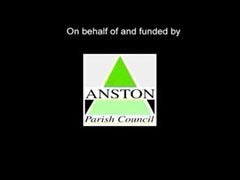 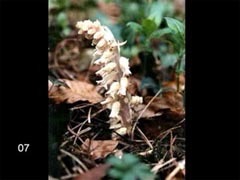 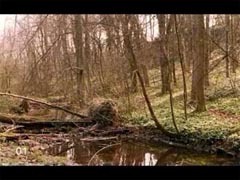 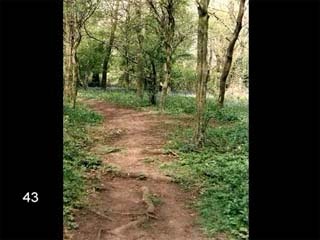 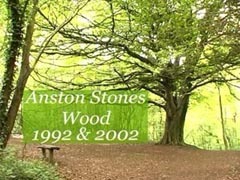 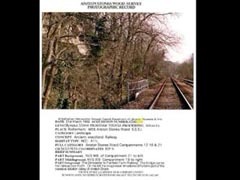 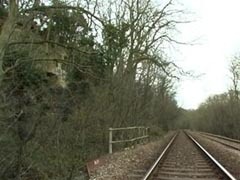 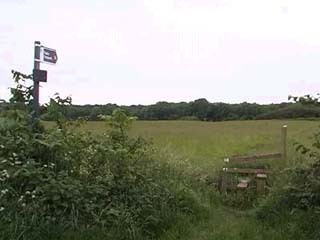 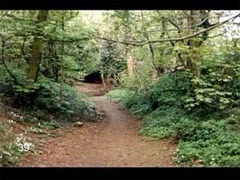 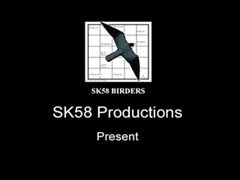 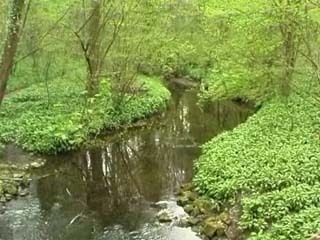 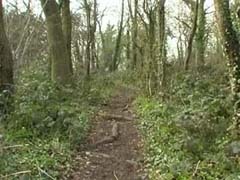 In 1992 Anston Parish Council undertook a photographic survey of Anston Stones Wood, in 2002 SK58 Birders undertook a comission to take the same images from the same locations, this time using our Digital Video Camera. 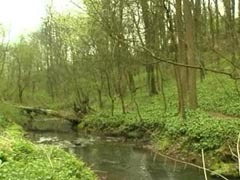 Below are images taken from that video. 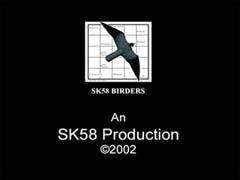 Go to Publications to purchase copies on VHS, Mini DV and CD-ROM.